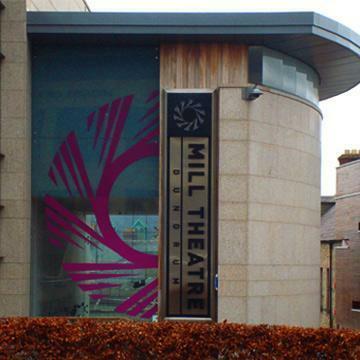 Mill Theatre in the heart of Dundrum, south Dublin. Come to see the best in theatre, drama and visual art, comedy shows, music, family events, and more. Since opening in May 2006 we have staged a wide variety of performing arts, community theatre, visual art, comedy, music, and children’s shows. We bring many people together both on and off stage.